The war of words that erupted between Canadian PM Justin Trudeau and US President Donald Trump shows no sign of abating as the hashtag #BuyCanadian that started trending on social media soon after the spat between the two at the G7 laid bare their differences. 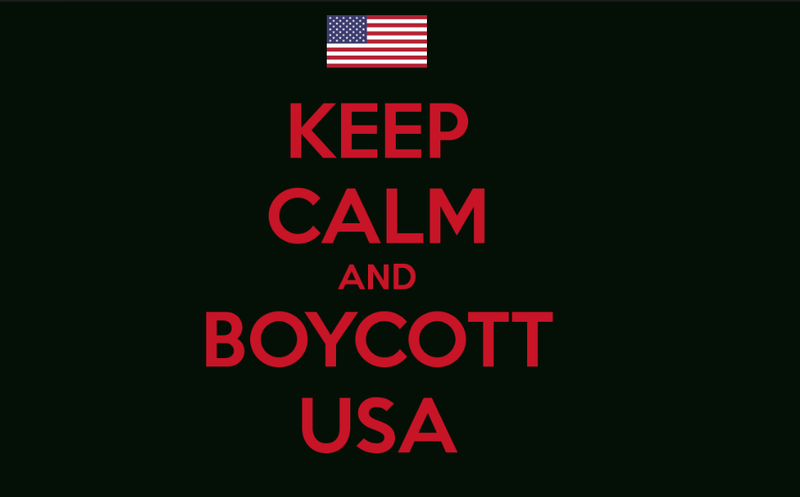 However, Mr. Trump’s remarks seem to have hit a nerve with Canadians all over as soon after the hashtag #BuyCanadian started appearing with people proudly showing their ‘Trump Free’ cart in grocery stores or stating happily that they had canceled their planned summer vacations to Florida. Mr Trudeau acknowledged the movement during a session with farmers this week, stating: "There's a bit of a patriotic boost going on these past few days." total of US$98.9 billion in goods from the US.